For DEF_UI v1.4.0. Install after the main file. You only need this if you are using DEF_INV. If you are only using DEF_HUD, this is not required. - Enabled ability to use formatting tags (e.g. bold, italics, underlining) for names. - New: Enabled ability to use formatting tags (e.g. bold, italics, underlining) for names. 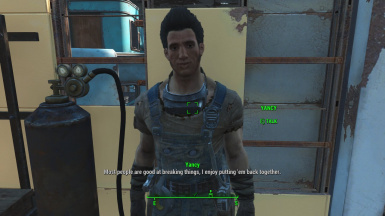 For Fallout 4 game version 1.9.4. - Added ability to rename any reference in the world, including people, containers, furniture, doors and more. - Names can be restored to original names at any point in time. 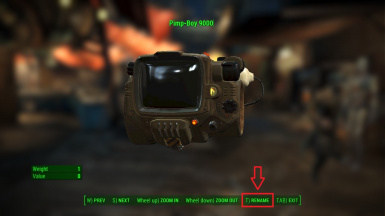 For Fallout 4 game version 1.10.20. 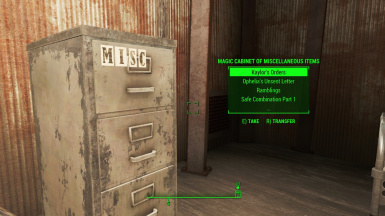 For Fallout 4 game version 1.10.26. 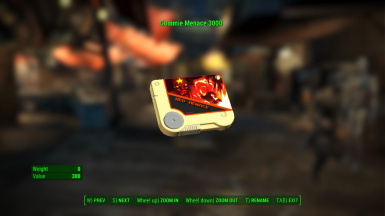 For Fallout 4 game version 1.10.40. 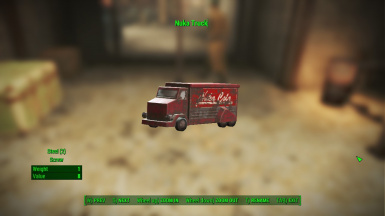 For Fallout 4 game version 1.10.50. 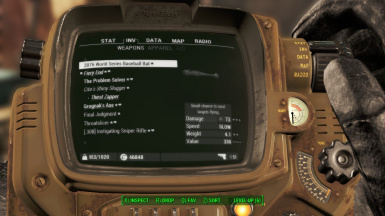 For Fallout 4 game version 1.10.64. 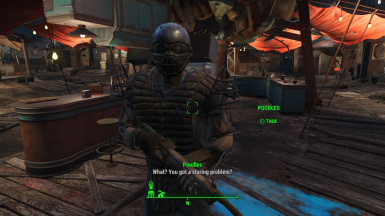 For Fallout 4 game version 1.10.75. 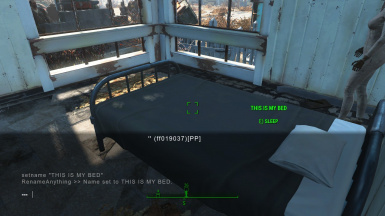 For Fallout 4 game version 1.10.82. 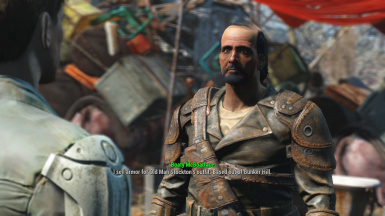 For Fallout 4 game version 1.10.89. 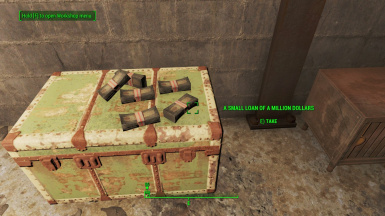 For Fallout 4 game version 1.10.98.